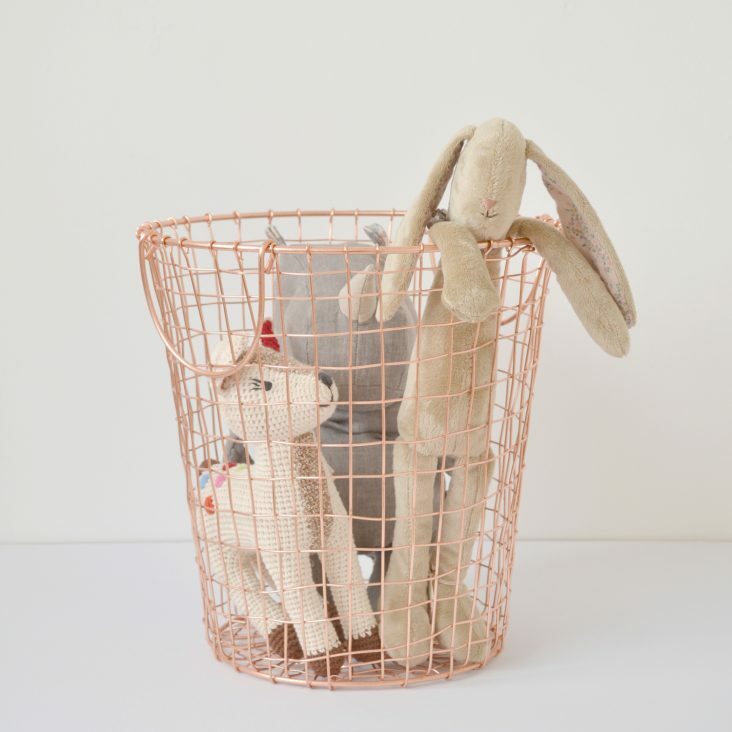 If it’s sturdy, hard-wearing, versatile storage you’re looking for, look no further! 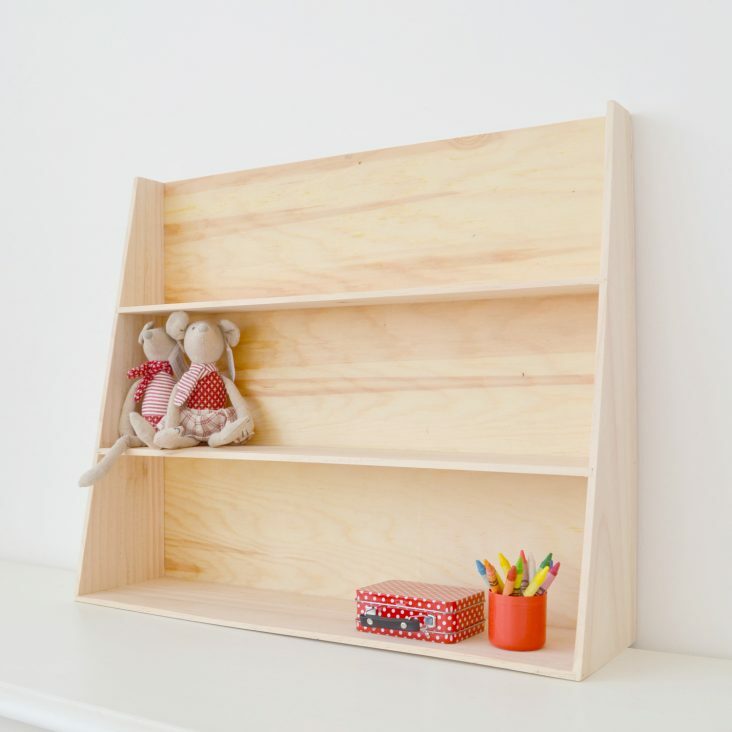 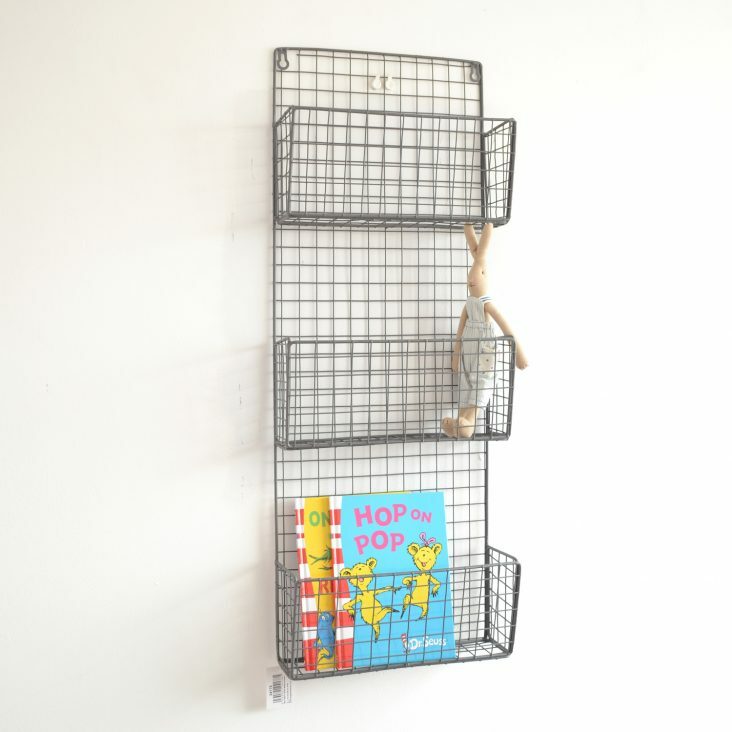 This monster shelf unit is strong enough to fill with books and stylish enough to display your kid’s favourite toys. 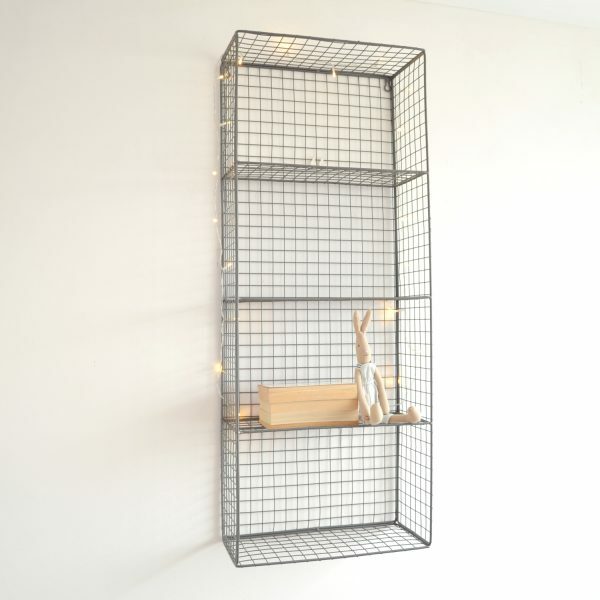 Delivered fully assembled and easy to hang.